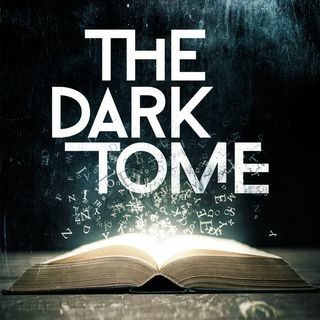 In Episode 2 of the Dark Tome, Cassie knows better but can't escape the temptation to return to Mr. Gussy's bookshop. She finds the old man frustrated that he can't make the magical book work. It's take someone younger - someone for whom the walls between this world and ... See More the next are a little thinner. They catch a whiff of fresh bread, and are transported to the world of Catherynne M. Valente's fable "The Bread We Eat in Dreams," where a certain personable demon named Agnes will recount the story of her ejection from hell and the little hamlet that grew up around her.